It’s here! It’s finally here! 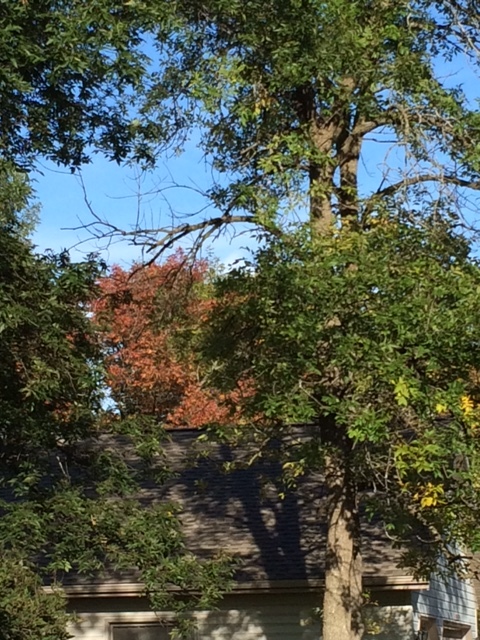 My absolute favorite time of the year–the Fall! No, I did not arise at 3:21 am to usher in Lady Autumn, but I have listened to her singing crickets all day, observed the faint blush of her leaves, inhaled the aromatic crispness of her breath which only comes with Fall…. Winter drops gentle snows and exposes the lushness of tree bark; Spring explodes with color and scent; Summer sends a sauna of temperatures and gardens and late nights, but it is Autumn that steals my heart. The artistic adventures of fields and trees, bushes and skies, harvest and festival…these are my deepest sacred spaces. And that, my friends, is the creative appreciation I offer you on this first day of Fall!